A familiar voice on Mi-Soul, Melvo is part of a new generation on the station. 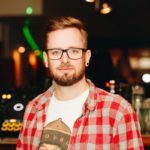 His pedigree as a selector of soulful rarities coupled with his fresh approach to bringing to life the golden eras of disco and groove makes him a natural voice for Glitterbox. 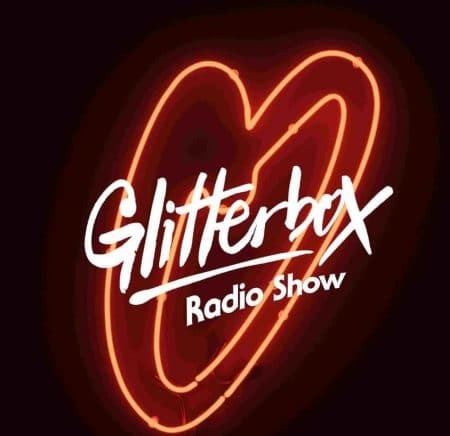 The Glitterbox Takeover will document the progression of Soul into disco into House, getting to the very essence of ‘dance music’ in its truest sense; music which moves your body and your soul. Melvo’s standout selections are the ones which capture a universal spirit, with iconic grooves that have been creatively revisited again and again. Capturing the hedonism of the Glitterbox extravaganza, the show will be nuanced with all-time house classics, euphoric disco standards and electro-funk rarities.